All professionals at John M. White, DPM maintain the highest levels of accreditation and pursue ongoing education to stay abreast of the latest trends in the medical field. Read on to learn more about our staff's experience and training. Hospital Affiliation: CHRISTUS St. Michael’s Hospital, Wadley Regional Medical Center, Texarkana Surgery Center, Atlanta Memorial Hospital. Licensed: Arkansas, Texas, Oklahoma, Louisiana, New Hampshire. Amanda Ochoa is a Certified Clinical and Administrative Podiatry Medical Assistant who assists patients when they come into the office, by making appointments, verifying insurances, collecting copays, getting new patient information and any front office duties as well as back office duties if need be. Amanda has been employed with Dr. John White for 9 years. She knows that she is often the first person you speak to when calling the office and is the first person you are greeted by when coming into the office. 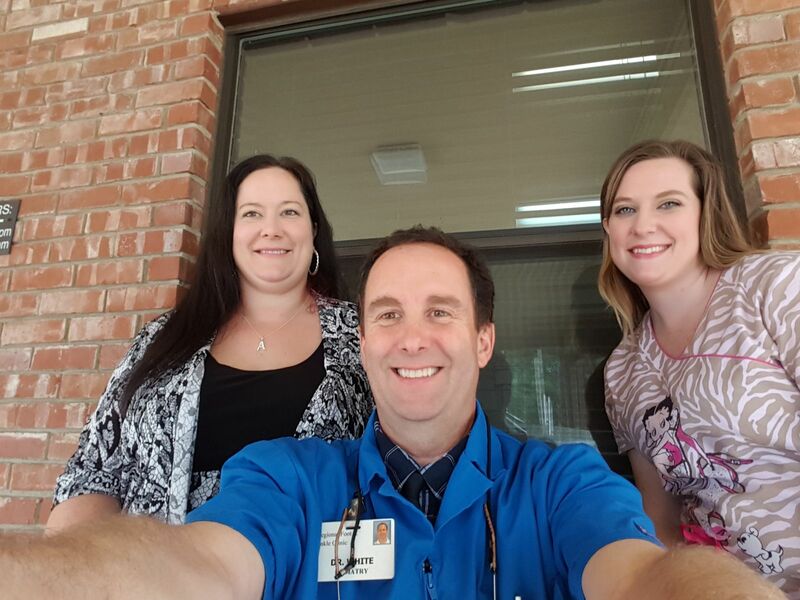 Amanda wants Dr. White’s patients to feel at ease when coming into the office and feel like a priority. 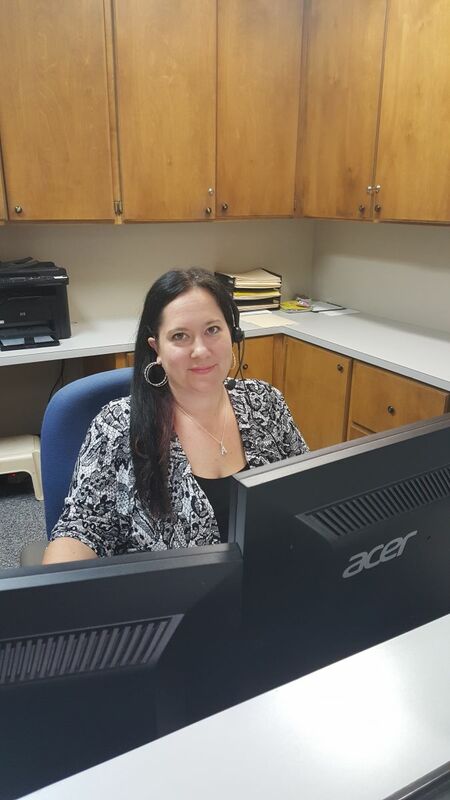 She values your time and makes sure your wait time and appointments are scheduled to your liking. 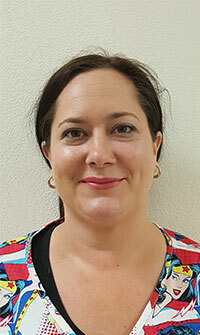 Amanda wants to make sure all patients, when leaving, leave with a smile and knowledge of their foot problem. Amanda holds 3 certifications under her name. In 2013 she was certified as a Rad Tech from the Podiatric Medical Assistant Radiology Training Program in Dallas, Tx. Also, in 2013, she obtained her Podiatric Medical Assistant Administrative certification from the American Society of Podiatry Medical Assistant in Las Vegas, NV. 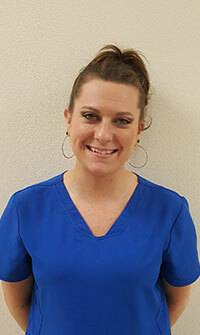 In May of 2014 Amanda obtained her Podiatric Medical Assistant Clinical certification from the American Society of Podiatry Medical Assistant in Tulsa Ok. Every year Amanda must provide 20 credits to be rectified in her field. Amanda is married and has three children. In her spare time, she enjoys fishing, floating, karaoke and date night with her husband of 20 years. 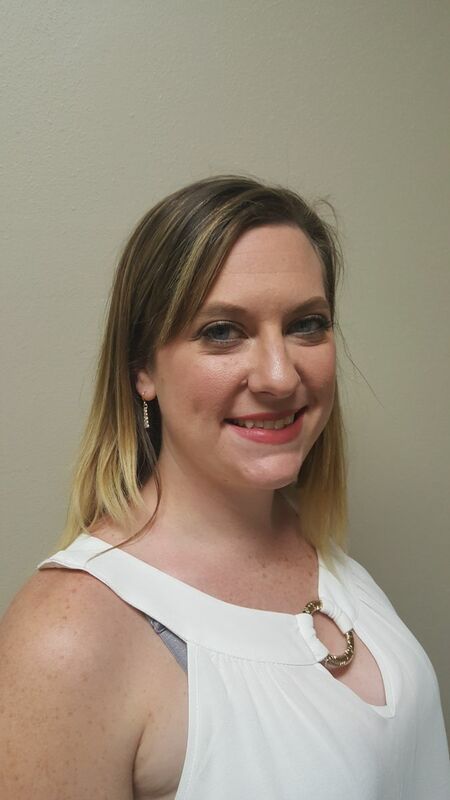 Elizabeth Burt is a Certified Clinical Podiatry Medical Assistant who assists Dr. John White in the back office with patients. Elizabeth has been employed with Dr. John White for 9 years. She is very passionate and dedicated with the work she provides to make sure all patients have the best care possible. Elizabeth holds three certifications under her name. In 2013 she was certified as a Rad Tech from the Podiatric Medical Assistant Radiology Training Program in Dallas, Tx. Also, in 2013, she obtained her Podiatric Medical Assistant certification from the American Society of Podiatry Medical Assistant in Las Vegas, NV. Lastly, in 2017 she attended Texarkana College and received her certification for Clinical Medical Assistant which includes Phlebotomy and EKG certification. Elizabeth is married and a mother to three wonderful children. In her spare time, she enjoys cooking and baking for her family and friends and enjoys singing karaoke. 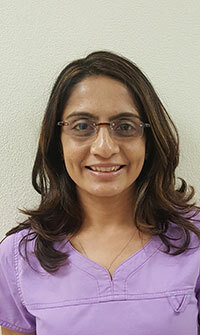 Dila Patel is a Certified Clinical Medical Assistant and has been assisting Dr. John White since February 2017. She is very compassionate and dedicated about her patient care. She is in the medical field since 1995. 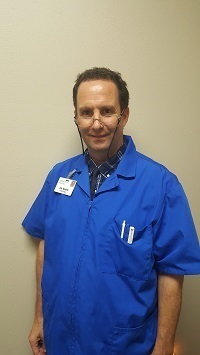 She holds several certifications including Certified Clinical Medical Assistant, Certified Pharmacy Technician, Patient Care Technician Certified Phlebotomist and EKG Techician.Dila is married and a mother of two children. She loves cooking different foods. She loves reading novels and spiritual books.